Happy Monday everyone! 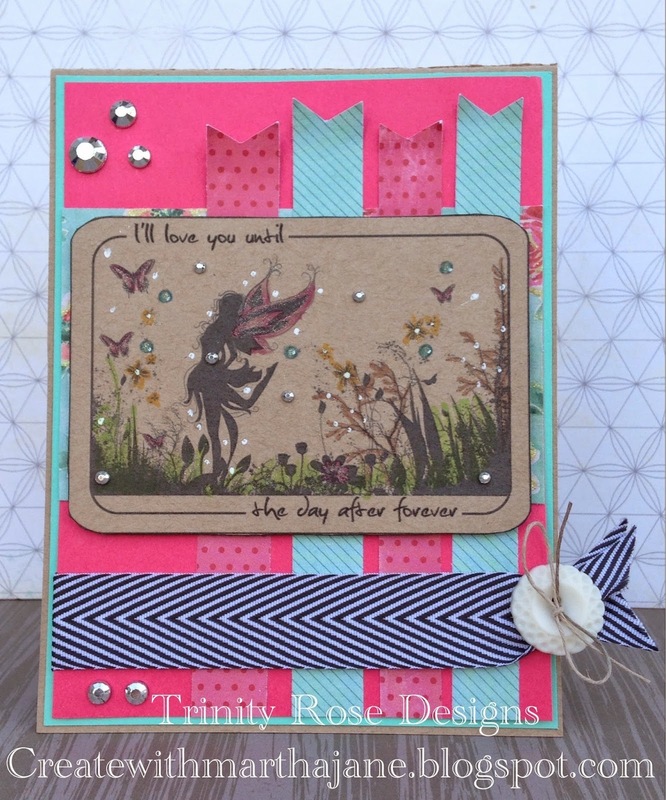 We have a shiny new challenge over at the Love To Scrap! Challenge Blog our wonderful sponsors this time are Eureka Stamps who are giving five free images to the challenge winner and A Day for Daises who are giving a twelve dollar gift certificate to there store for the other challenge winner! Please make sure to visit them both and check out there awesome stamps! 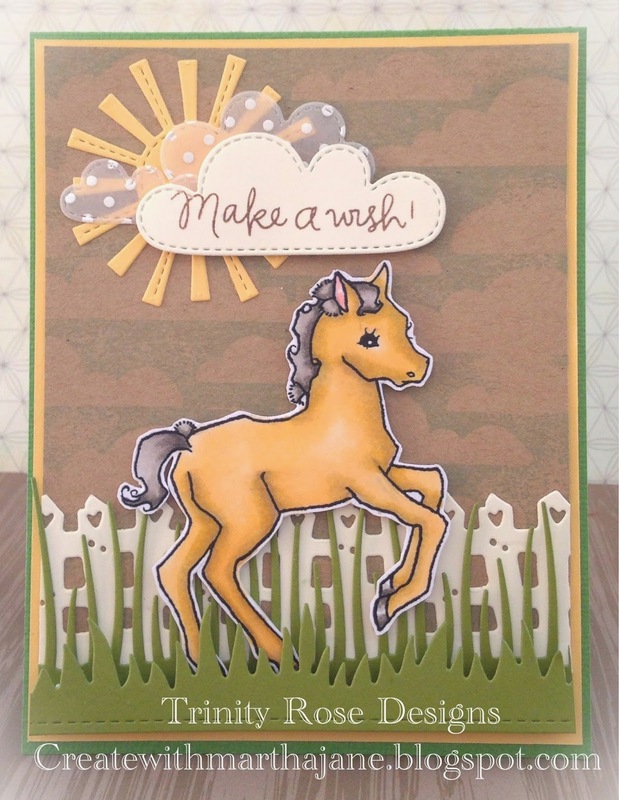 So for my card I used Pretty Pony from a day for Daisies. I just love this adorable little pony! I did a bunch of die cutting for this one and stamped a cloud background on some kraft Card stock. I copic coloured the little pony and popped him up for some dimension! So go over to the Love To Scrap! Challenge Blog and link up your anything goes projects! I coloured her up with my copics and just kept the card simple, because I really wanted her to shine! Isn't she breath taking?! I had so much fun doing this wall hanging, it is actually for my sister in law who is a Bickram Yoga instructor. So I coloured her with my copics, (shocking right?) and even though there is a lot going on, she still stands out. So I hope you are as excited about the new release as I am, head on over to the My Whimsical Little World Etsy Shop and pick them up yourself! Also check out rest of the DT's awesome creations! I colored her with my copics, and did a ton of die cutting, the Wheel Barrow, Sunflowers, and Birds and Fence are from MFT , and the grass is from My Creative Time. So I hope you enjoy my sweet little card, and go join in on the challenge Here, and win some free Digi's! Hello everyone! I'm just popping in with a quick announcement. 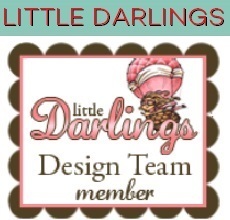 I have been asked to join the design team for My Whimsical Little World!! I am so super excited! I will have my first blogpost for them tomorrow, and it gonna be kinda fantastic! So make sure to check back!!! Happy Monday everyone! Summer is pretty slow in coming where I live (Alberta, Canada), so when it does come we spend a lot of time at the lake, playing in the sand. So this be achy theme is just perfect for my summertime mood! For my card I used Beach Ball Crab he is so stinkin cute! I sed some MFT wave dies, and a Lawn fawn sun die, and the adorable sentient is another new digi release from 2 cute ink you find it Here. 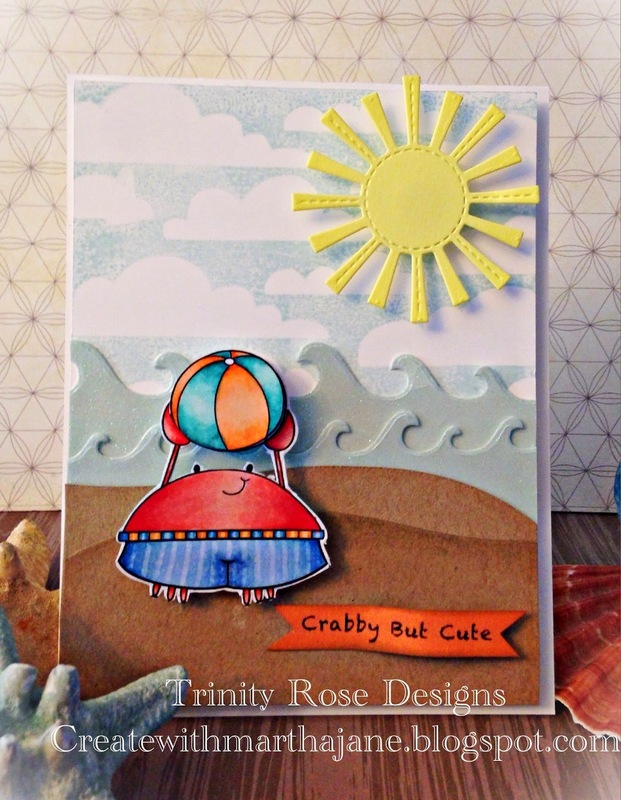 So head on over to the 2 Cute Ink Challenge Blog and link your beachy card and projects! I hand cut the rectangle so the the image could show thru and popped up my patterned paper just to make it even more apparent, I kept the card pretty simple because it is for my brother! So head on over to the Love To Scrap! 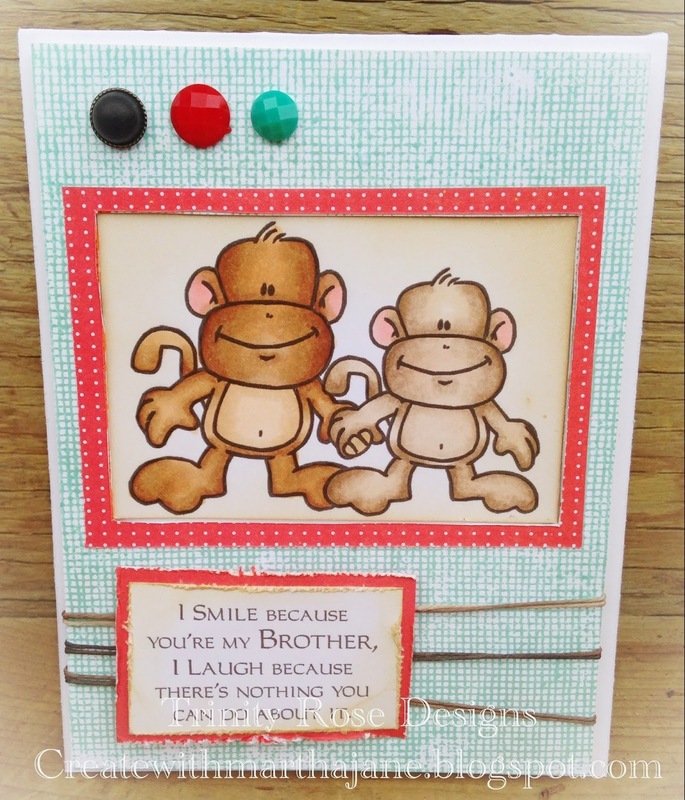 challenge Blog and link up your Holey Cardstock Project! flowers, I just kept it super simple because the image is so fantastic! 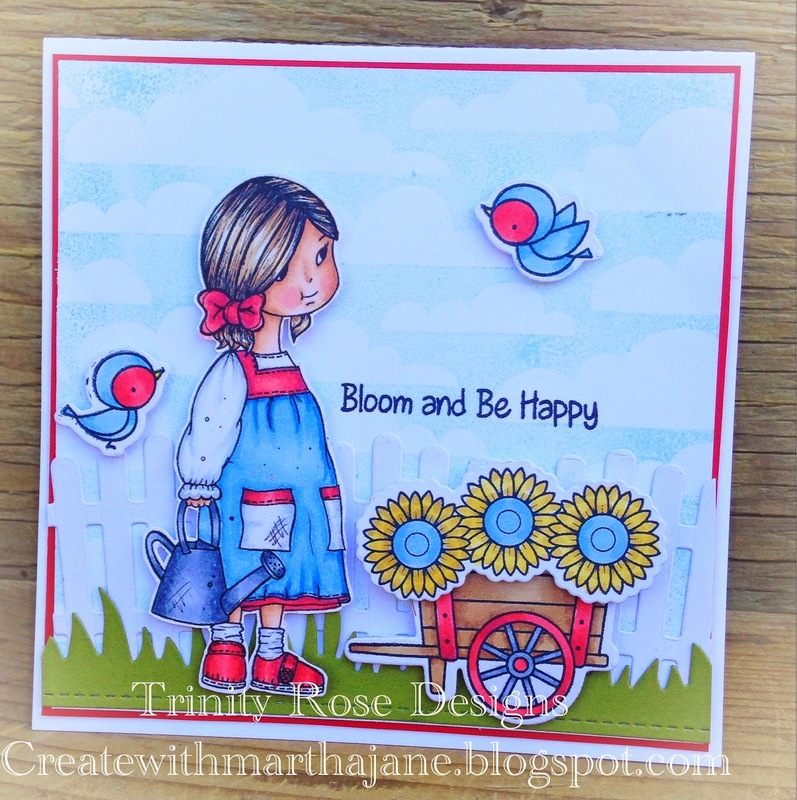 So head on over to The stamping boutique Challenge blog and link up your project!! The stamping boutique dots challange! Hello everyone! It's time for another challange at The Stamping Boutique, this time the challange is use dots! 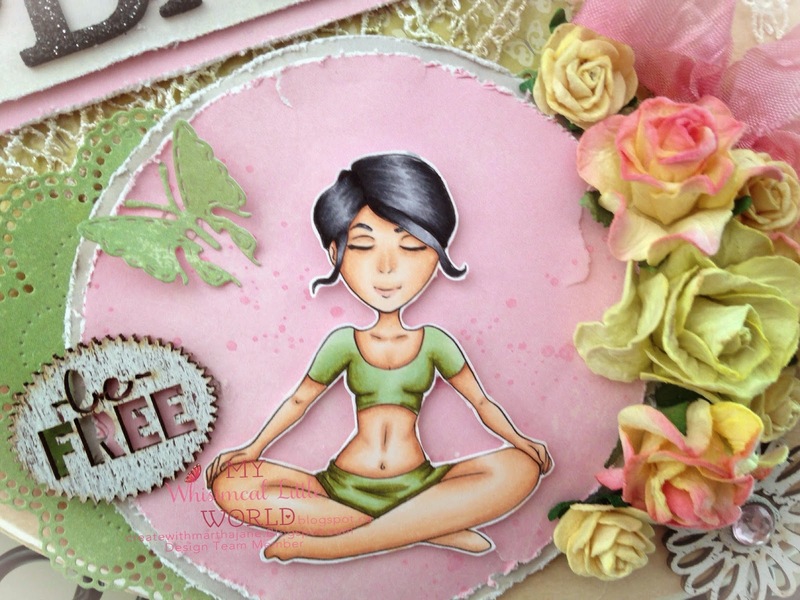 So for my card I used an image from the stamping boutique called Latte's for Two you can find her Here. I copic colored her and just kept the card super simple! 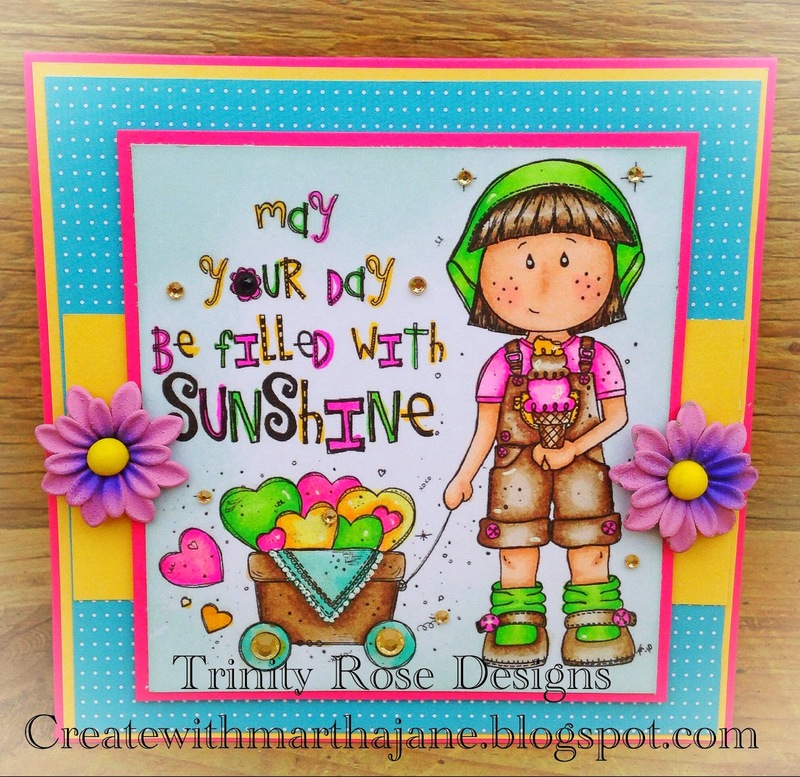 So head on over too The Stamping Boutique challenge blog and link up your project! Happy Terrific Tuesday! I have recently been asked to join the Love To Scrap! Challange blog! I was so excited, this is such a wonderful opportunity and I'm syked to working with such a talented group of crafters! So my very first challange is Mind your Banners, in which you have to create a card or project a banner on it. The sponsers for this Challenge are QKR Stampede and bugaboo stamps and I used Love blocks: day after tomorrow, from Bugaboo stamps. So here is my card. I printed the image out on some craft cardstock and a copic coloured some parts of it, I just love this image it's so pretty! Hope you like it, so head on over to the Love To Scrap! Challenge blog and link up your Bannerific projects!